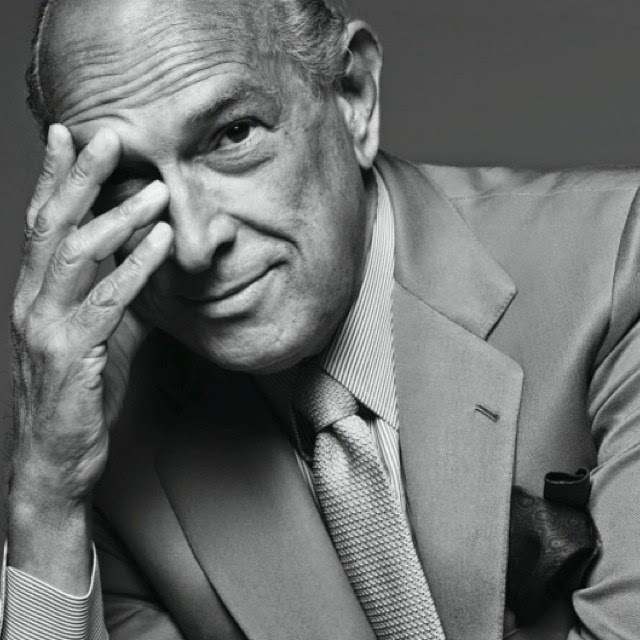 Tuesday morning I woke up reading the news on my phone that the legendary Oscar de la Renta has died. 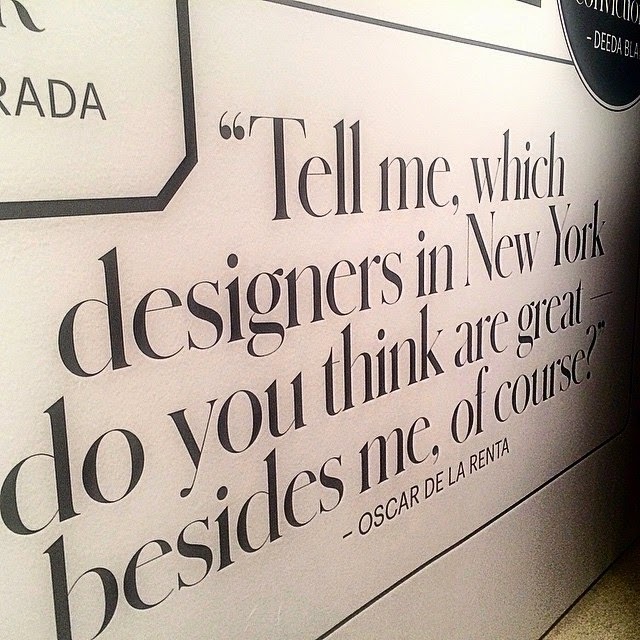 "Legendary fashion designer Oscar de la Renta, who spent half a century putting high society in haute couture, has died. He was 82. The man -- often described as the "sultan of suave" -- dressed every first lady since Jacqueline Kennedy. Among those whose glamor factor his dresses jazzed up: Oprah Winfrey, Anne Hathaway and, most recently, George Clooney's bride Amal Alamuddin. "We will always remember him as the man who made women look and feel beautiful," former first lady Laura Bush said late Monday night. De la Renta designed the wedding dress for her daughter, Jenna."